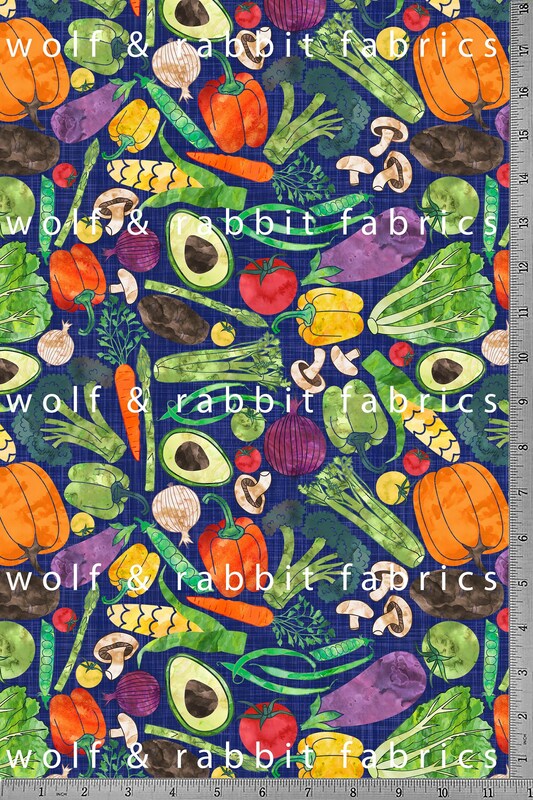 PREORDER FABRIC - ROUND CLOSES APRIL 30TH. PLEASE ALLOW 4-6 WEEKS FOR YOUR FABRIC TO SHIP AFTER THE CLOSE OF THE ROUND. MOST LIKELY THE FABRIC WILL ARRIVE IN LATE MAY AND SHIP BY EARLY JUNE. Internationally shipping is available upon request. Please send an email so that a custom listing with actual shipping can be created.